The PleuraFlow® Active Tube Clearance® System has been recognized as one of the winners of the 49th Annual R&D 100 Awards, which salute the 100 most technologically significant products introduced into the marketplace over the past year. This award comes on the heels of winning a 2011 MDEA Gold award, as well as an I.D. Design Distinction recognition and the European Association of Cardiothoracic Surgeons (EACTS) Techno Innovation awards. As the first chest tube with a mechanism for actively clearing blood clots, the PleuraFlow® Active Tube Clearance® System represents the most significant innovation in chest tubes in half a century. The PleuraFlow® Active Tube Clearance® System incorporates a metal loop at the end of a guide wire inside the tube. A guide sleeve outside the tube is connected via magnetic coupling to the guide wire. Clots can be cleared, without breaking the sterile field, by shuttling the guide sleeve back and forth along the along the tube. 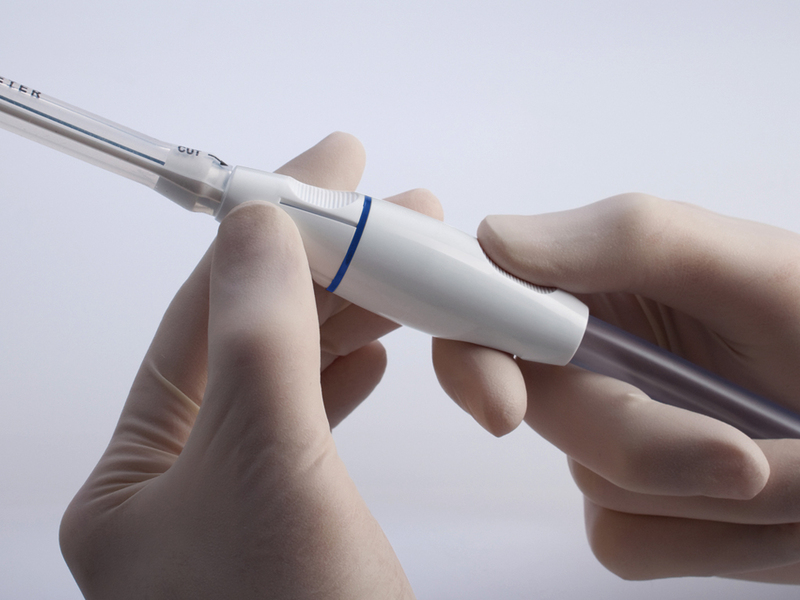 The device was designed and developed by Clear Catheter Systems and Carbon Design Group. Xeridiem designed and developed the manufacturing process as well as manages logistics including order fulfillment. “The PleuraFlow® Active Tube Clearance® System is being used in the US, EU, and Canada to help patients recover from heart surgery safely and comfortably. “We appreciate the contribution from Carbon and Xeridiem to help us bring this product to market,” said Edward Boyle, the CEO of Clear Catheter Systems. “This award demonstrates our ability to work closely with medical innovators to bring novel products to market quickly, effectively, and on budget,” said Joseph Lee, Xeridiem’s President. The R&D 100 Awards have long been a benchmark of excellence for industry sectors as diverse as telecommunications, high-energy physics, software, manufacturing, and biotechnology. Since 1963, the R&D 100 Awards have identified revolutionary technologies newly introduced to the market. Many of these have become household names, helping shape everyday life for many Americans. These include the flashcube (1965), the automated teller machine (1973), the halogen lamp (1974), the fax machine (1975), the liquid crystal display (1980), the Kodak Photo CD (1991), the Nicoderm anti-smoking patch (1992), Taxol anticancer drug (1993), lab on a chip (1996), and HDTV (1998). Winners will be recognized at the R&D 100 Awards Banquet on Oct. 13, 2011, in Orlando, Fl. 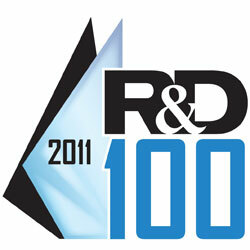 A list of winning innovations is on the R&D 100 Awards website, www.rdmag.com. Additional information, including registration for the Orlando event, will be available at that website on July 1, 2011.